Gearbooker | Rent gear from creators around you and unlock your creativity! Photo, video, audio equipment rental at low prices from creatives around you. Save money and Earn money by renting out your equipment! GEAR MEETUP: meet makers, try new gear, get inspired! Gearbooker stands for connecting creators. For the exchange of gear, but certainly also skills, knowledge, stories and for increasing your network. With this meetup we bring this offline too. Thursday Febr 21, 2019 we organise a "Meetup for makers". Get inspired by other filmmakers and photographers, try out new gear from our partners and meet makers! Read all info on the event page. how does this work? Rent photo, video, audio, gaming and VR equipment from creative people in your town. No worries: all items are insured! Rent photo, video, audio, gaming and VR equipment from creative people in your town. 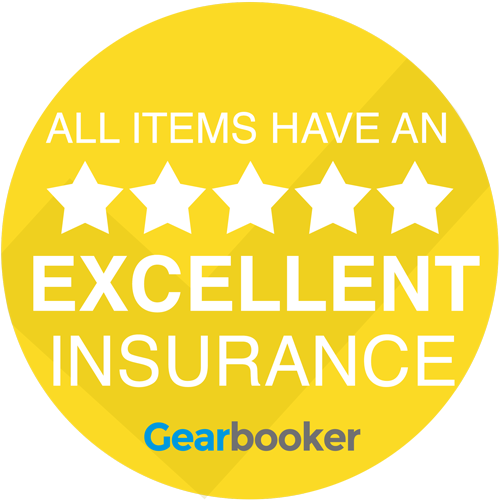 No worries: all items are insured! Featured gear from our partner brands! How much is your gear worth? Check it out here! Find out how much you can earn with renting out your photo, movie, audio/DJ or other creative gear!